If you have been following my journey for a while, I am sure you know just how much I love my Scentsy business. It hasn’t been easy, but then what business is? However, it has been fun, very fun and I cannot imagine doing anything else! 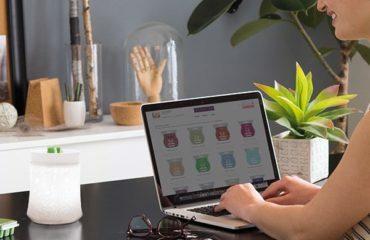 If you love the Scentsy products and have friends and family who compliment your home for its fragrance, then how about earning commission on the products that you are recommending? August really is the best month to do it as well as we have two amazing joining offers! 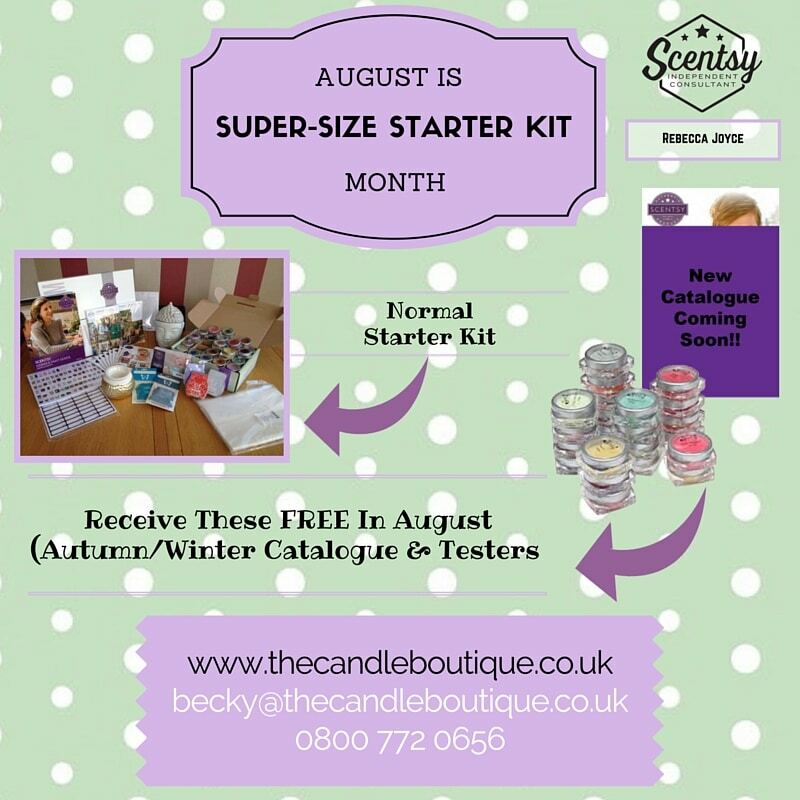 If you join Scentsy in any of the countries we are open in (UK, Ireland, Germany, Spain, France, Austria, US, Canada, Mexico, Australia and New Zealand), you will receive a bumper size starter kit! This means you will receive the current catalogues and fragrance testers, plus the catalogues and fragrance testers for the new catalogue which are launched on the 1 September 2016. 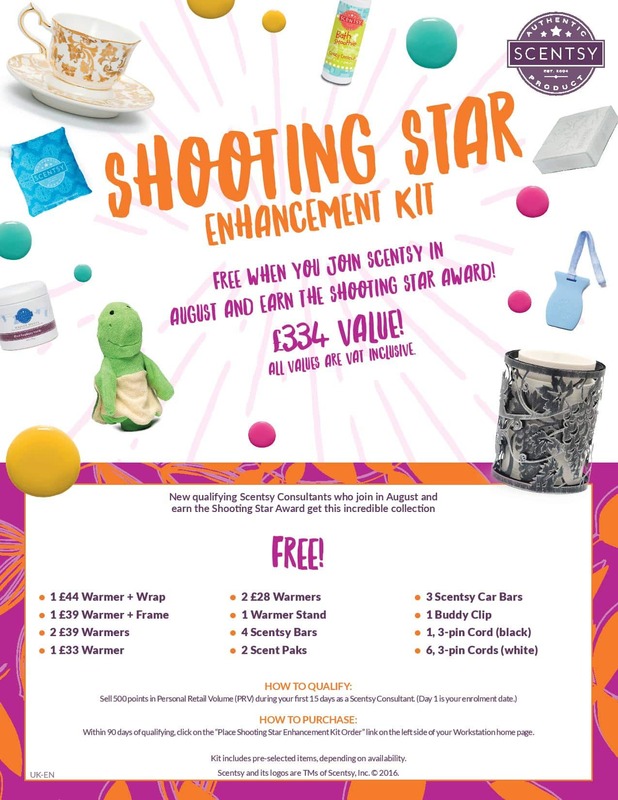 Earn The Opportunity To Receive £334 Of Scentsy Products For FREE!! If you earn your Scentsy Shooting Star Kit, you have the opportunity to purchase an additional starter kit for £221 (or the equivalent in the relevant currency) if you would like to. However this month, Scentsy will ship that kit to you completely FREE OF CHARGE! You will receive £334 (or equivalent) of products for absolutely no cost to you at all! 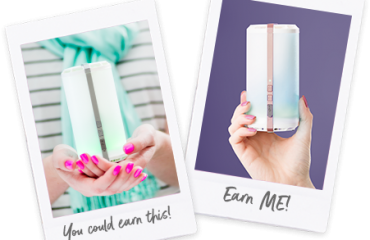 To earn this kit, you need to sell £550 (or equivalent) of products within your first 15 days as a Scentsy consultant. 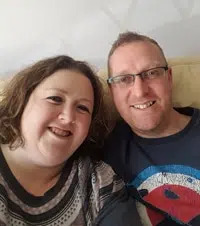 This is something that is completely achievable and as your sponsor, I will work with you to give you the best opportunity to earn this reward. 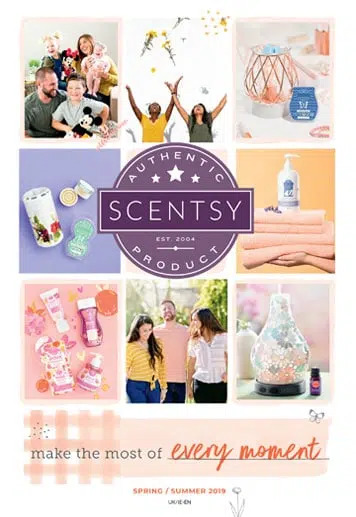 If you would like to receive a free information pack on joining Scentsy and my team please request it via this link. Alternatively, if you are ready to launch your Scentsy business, simply follow this link. I look forward to welcoming you to our team. 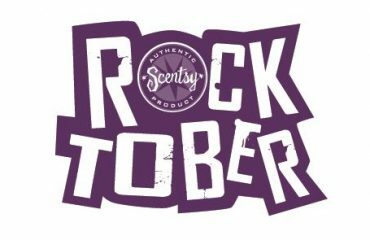 Join Scentsy this October, and you could earn a free Scentsy Go!